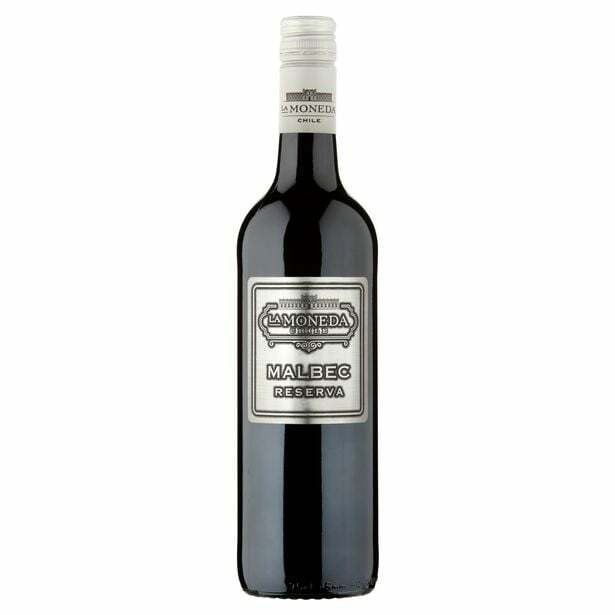 A $7 bottle of wine sold at Walmart has been ranked as one of the best in the world by Decanter Magazine, which covers wine and spirits. The award-winning red wine is La Moneda Reserva’s Malbec, a Chilean wine whose description notes that it has a “deep purple color with violet tints, rounded and velvety tannins, complex plum, fig, and strawberry flavors and excellent length.” The wine earned the title of Platinum Best in Show at the 2015 Decanter World Wine Awards, where more than 200 experts tasted thousands of wines (blindly! ), proving that a wine’s price tag is not always associated with its quality. The best part is the wine is now available for the first time at Walmart locations in the US.